Along with Spike Lee, Charles Burnett was among the most crucial African-American cinematic voices to emerge during the final decades of the 20th century; Burnett earned little mainstream recognition for his work and has remained largely a non-entity even within the bounds of the black filmgoing community. Motivated to action by years of one-dimensional black stereotypes and story lines in Hollywood features, Burnett has endeavored to bring to the screen a deeply personal, realistic portrayal of contemporary African-American existence, drawing his inspiration from the work of the Italian neorealist movement. Unfortunately, consistent victimization at the hands of studios and distributors has repeatedly conspired to silence his unique voice, and while younger and less accomplished black filmmakers rose to commercial success in his wake, Burnett himself has remained at best a highly regarded cult figure throughout his career. Born in Mississipp, Burnett was raised in Los Angeles, where in the late ’60s and early ’70s he attended U.C.L.A.’s graduate film program alongside fellow African-American movie innovators. After serving as the cinematographer on 1976’s Bush Mama, Burnett made his feature debut in 1977 with the acclaimed Killer of Sheep. The victim of poor distribution, the picture never gained the widespread notice it deserved, but in 1981 it won honors at the Berlin International Film Festival, as well as what later evolved into the Sundance Film Festival, and it was also among the first works chosen for inclusion in the Library of Congress’ Historic Film Registry. After winning a Guggenheim Fellowship in 1980, Burnett began work on his sophomore feature, 1983’s My Brother’s Wedding, but he again faced insurmountable distribution difficulties resulting in an abortive release. Upon receiving a 1988 MacArthur Foundation Fellowship grant, Burnett began work on his masterpiece, 1990’s To Sleep With Anger. 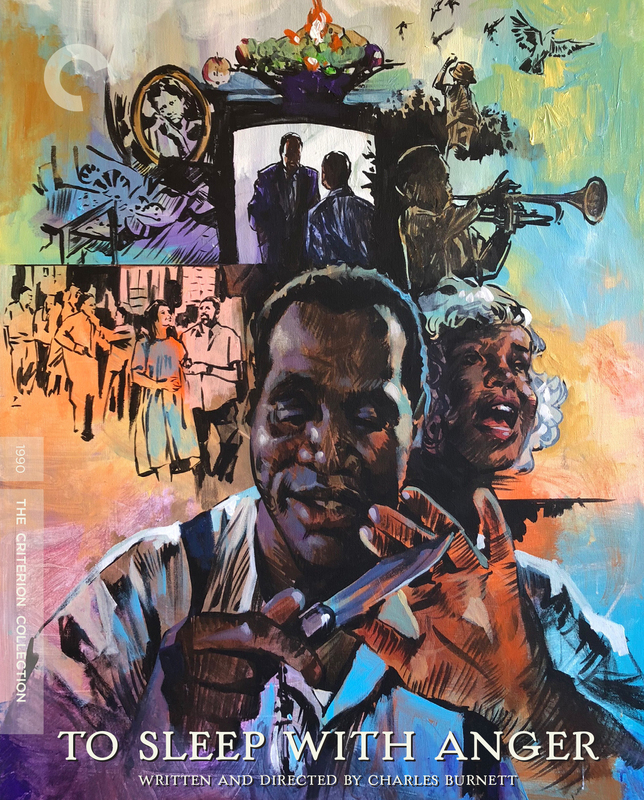 Though it starred box-office favorite Danny Glover, the film was screened in only 18 theaters nationally, with an advertising budget of less than 400,000 dollars. Burned again by the Hollywood system, Burnett next turned to television, where in 1991 he filmed a documentary about U.S. immigration titled America Becoming. Returning to feature films, he began reworking a long-dormant screenplay about police corruption. When American financing fell through, he received backing from the French production company CIBY 2000, but the company later forced Burnett to relinquish the final cut, and the film was also edited by American distributor Miramax prior to its 1994 release. Nightjohn, an adaptation of a Gary Paulsen novel, premiered to great acclaim on the Disney Channel in 1996. After directing two more made-for-TV features, Burnett returned to the screen as the director of a quirky romance.